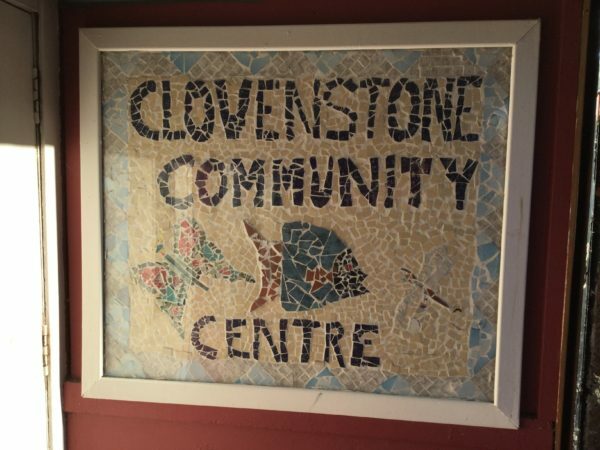 Clovenstone Community Centre will be running English for Speakers of Other Languages classes every Thursday evening, 5:45 pm – 7:45 pm, from Thursday 26 April 2018. English classes for speaking and writing. For more information contact Soozin or Sas on 0131 453 4561 or email susan.rogers2@ea.edin.sch.uk or just come along!